Use our design tool or free design service to plan your space. Prefer to call? Contact our Design Team at 800-910-0129. 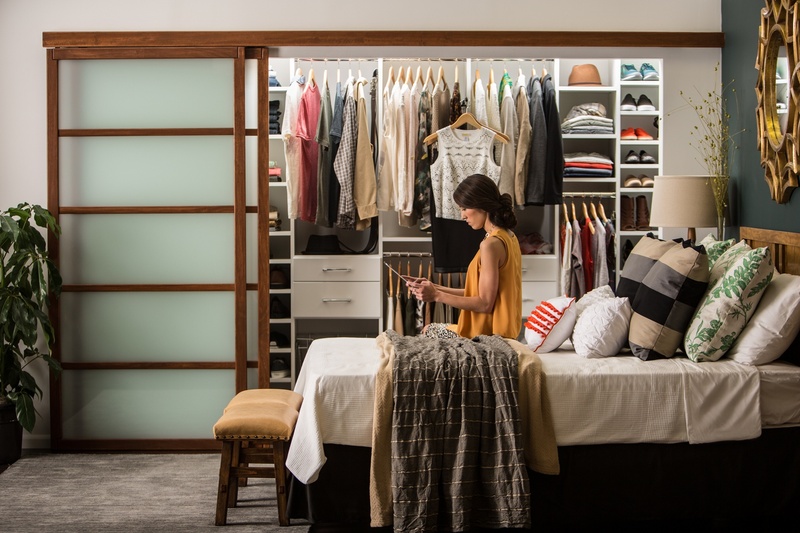 Follow the simple steps to design an organization solution for your space and style. Our professional design team will bring your dream space to life for any space in your home.